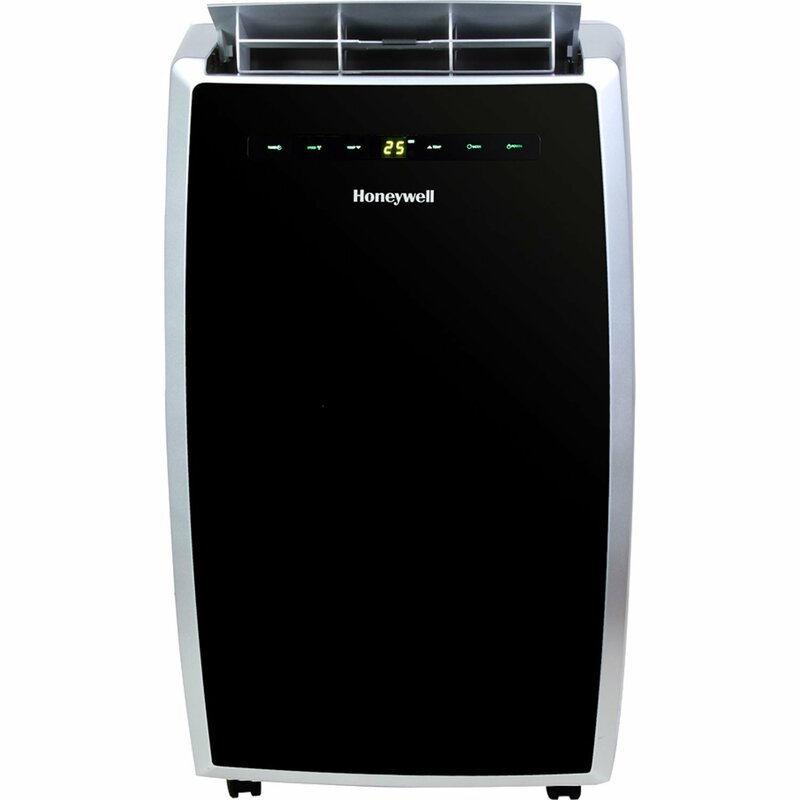 This is the summary of consumer reviews for Whynter 14,000 BTU Dual Hose Portable Air Conditioner (ARC-14S). The BoolPool rating for this product is Good, with 3.80 stars, and the price range is $452.99-$518.00. Satisfied consumers had large spaces to cool with a portable AC. Out of the reviews, the largest room this Whynter unit cooled was around 700 square feet. 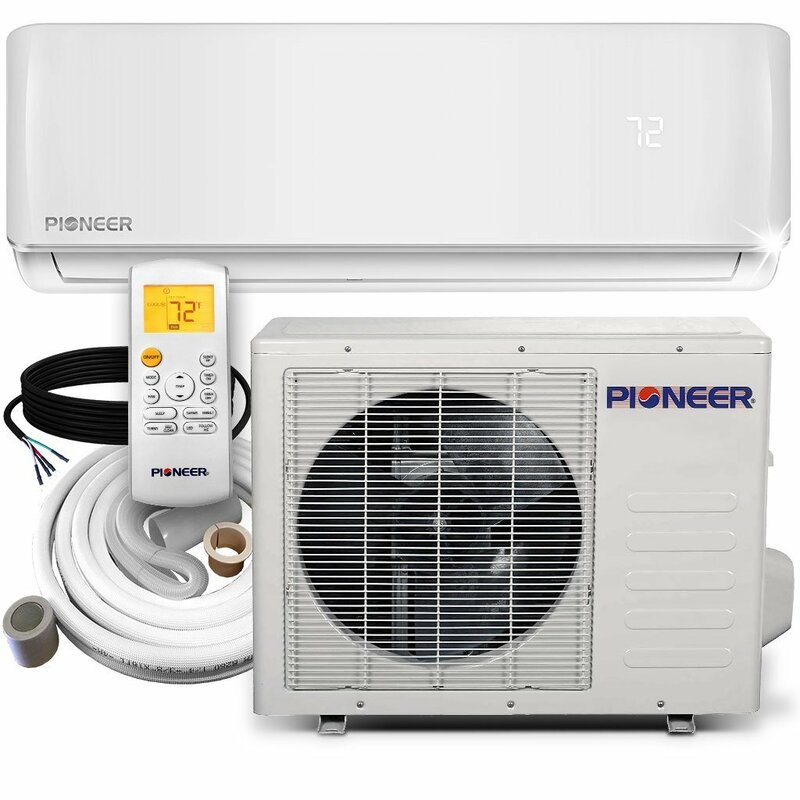 Due to its portability, consumers with non-standard issues and unconventional spaces agreed this Whynter unit is a good alternative solution to window ACs. Furthermore, consumers were also impressed with programmable functions like setting a timer. Users can be strategic and efficient with their energy consumption. Users will need to be strategic with how they use the Whynter unit, as many noted that this unit consumes a lot of energy. Most complaints noted their electric bills skyrocketed atop a large price for purchase. There were also performance concerns in humid environments as it increased the amount of water exhaust leading to increased maintenance. 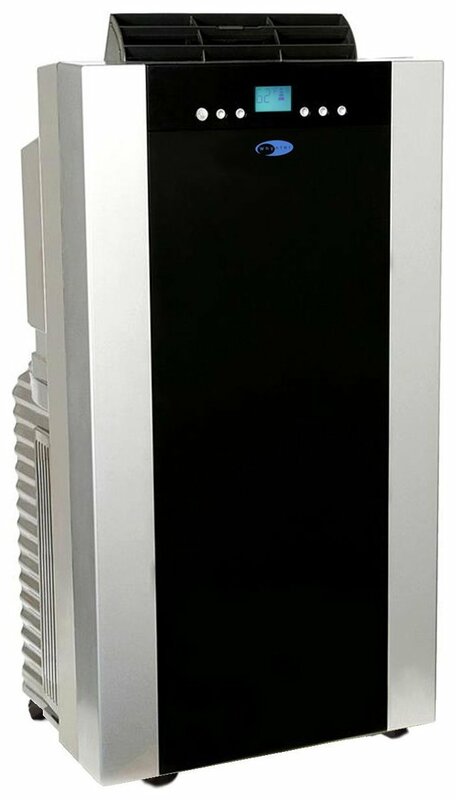 The Whynter 14,000 BTU Dual Hose Portable Air Conditioner (ARC-14S) is a powerful unit that can cool large and open spaces. However, this comes at a cost in energy consumption. The timer settings should help the consumer manage their utility bill. My AC broke, and I spent a week researching Portable ACs before deciding on this Whynter 14,000 BTU Dual Hose AC. 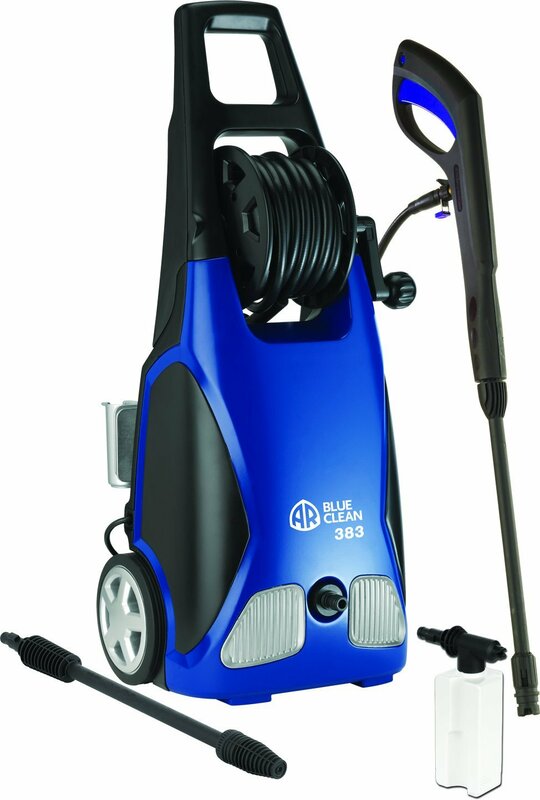 My AC broke and I spend a week researching Portable ACs before deciding on this Whynter 14,000 BTU Dual Hose AC. This AC cooled the approximately 400 sq ft room with high ceilings without issues. When I first bought it I'd it in my living room which was about 400 square feet and it cooled it really well. I needed an AC to cool a converted attic. This AC is simply amazing! I feel this AC will last a long time, so it's definitely worth the price. It didn't take it long to cool down the first time I turned it on. I'd open my windows at night, close them first thing in the morning and turn on the AC, by noon it'd be nice temperature in the house. It cools down a rather large living room and I can even feel it a little in the kitchen and there's a wall between the two rooms. Due to the windows it'd to sit towards one end of the room but there was little to no change in temperature across the room. 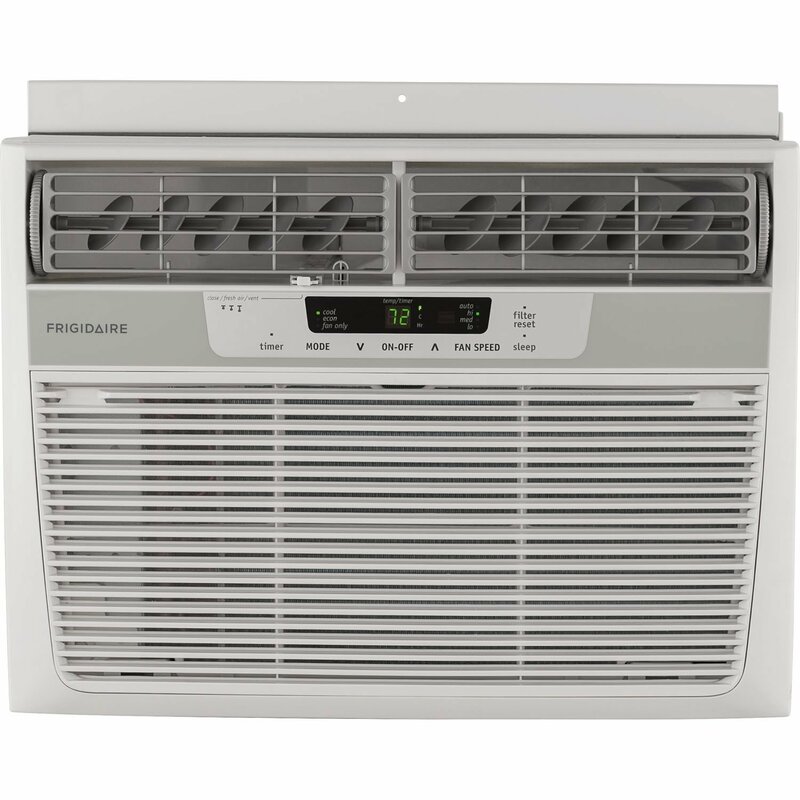 First, for those of you trying to figure out if this thing will cool your apartment, we're using it to cool a 700 square feet open one bedroom condo with big west facing windows (in Seattle, so dry 85-90 degree days). 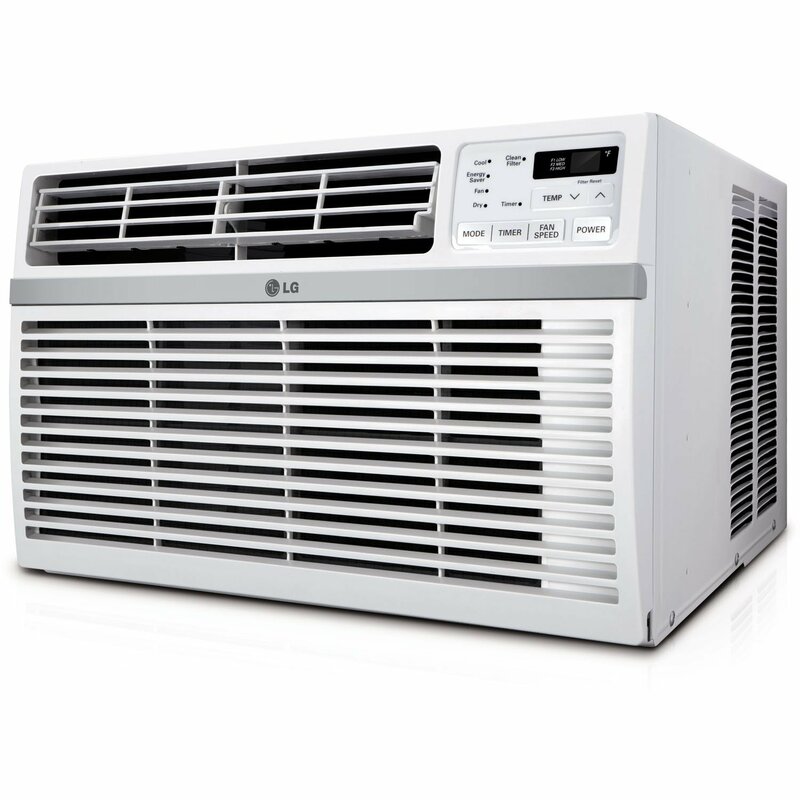 First, for those of you trying to figure out if this thing will cool your apartment: we're using it to cool a 700 Sq ft open one bedroom condo with big west facing windows (in Seattle, so dry 85-90 degree days). So far so good, 24 hours in and it's cooling my studio apt nicely, my last 8000 btu would only cool to about 5 degrees ABOVE outdoor temps, the 14000 SPT I tried before this didn't cool at all, This unit seems to be bringing me 10-12 degrees BELOW outdoor temp, and that's nice. I've a 500 square foot music studio that's never cooled below 75 degrees when the unit is set on 61F. It still keeps my livingroom nice and cool in 90 degree weather. This unit is a beast, and while it'll run up your electric bill significantly, it'LL keep you cool. I ordered the first one based the reviews but after using it for about a week in the dead of summer in a less than 500 square foot apartment I was floored at how little cooling it provided even with the fan at maximum and the tempature at 61 degrees. It'll cool a large bathroom, or bedroom, but nothing more than 350 square feet. Our thermostat is set at 75, but our living area hasn't gotten below 85. The hoses are clunky and heat the room faster than the weak fan can cool it on the high setting. The longer screws and insulation stripping worked wonderfully. The longer screws worked and insulation stripping worked wonderfully. when the condo is hot and the ac is turned on, it keeps te bedroom about 68 and the rest of the condo around 70, so it works well for me. KEEP IN MIND, your individual building , insulation, sun direction and other factors will affect how well this unit will perform for you,, SO please DO THE FOLLOWING, BEFORE YOU BUY THIS AC, PREPARE YOUR HOME, COVER YOUR SUNNIEST WINDOWS OR ALL, with solar heat reducing film, CAULK cracks and baseboards, insulate door threshholds and leaky windows, do everything you can to pre insulate your home and use solar film. The hoses and window apparatus were awkward, but not particularly difficult to work with. this'll help the efficiency of your machine, and when you install the window kit use lots of tape and foam and insulating materials to keep the window kit secure and airtight,, ifyou follow these suggestions, it'll help your machine run cooler. Works great for my place. I love the timer feature, great for setting when coming home from work so it's nice and cool when walking in the door. and quickly cooled the room which was a little warm with the setting sun on west side of my place and huge windows to welcome in all that sun and heat. to come on BEFORE I get home from work when it's predicted to be a hot summer day!. I even leave the bedroom door open (another 256 sq. This AC unit keeps my 600 square feet. This AC unit keeps my 600 sq. So far, the AC unit has cooled well. This unit only has to be emptied if it's running over 80% humidity outside and the unit cant keep up. This portable AC works amazingly well. This unit definitely does its job cooling a room. - As other reviewers have mentioned, the cool intake and hot exhaust ports are literally side by side with no barrier. Unit arrived just in time for 80-90F temp with high humidity weather :D On high the machine blows strong which i like very much, the exhaust outside my house it shoots warm air strongly aswell. -Packaging - This AC is very well packacked. This unit has no problem keeping the room at 61 even in 90 degree weather, and I haven't noticed a drastic spike in electric usage. It cools my living room. Being 14000 BTU, it's supposed to be able to cool down a room 550-700 sq ft. This unit couldn't adequately cool down a room that was 400 sq ft. The room would start at 83 degrees Fahrenheit, and would drop down by one degree-This's also running it after several hours. The Whynter unit could, however, cool down a room that's approximately 250 sq ft. I ended up returning the product. My previous portable unit could adequately cool down the room. The dual hose unit doesn't displace any air in the room you're cooling so it's more efficient which means faster cooling and lower energy consumption. 1. Does a great job cooling down the 500 sq ft. it's rated for. This was the perfect option for me in my 400 sq ft room. We turn this one on 3 hours before bed, it cools their room VERY nicely, sneaks down the halls cools my older daughters room about 5 degrees and their bathroom about the same. However, I don't want to waste energy cooling and entire house when I mainly occupy 1 room 90% of the time I'm home. The unit is advertised as being able to cool up to a 500 sq ft space. Unit ran flawlessly the first few nights keeping the room cool. Unit ran flawlessly first few nights keeping room cool. This's working very well keeping our open-concept living room, dining room, & kitchen cool during this very hot, smoky MT summer (in the triple digits part of the time when we're normally high 80s). I also purchased a cooling aide that insulates the exhaust tube, which further cooled my room down. This unit cools room quicker, is more quiet and kicks on the condenser less since it's using only inside air to recirculate through coils rather than pulling all the air in and pushing half outside causing room to need air replenish from other hot rooms of house which are warmer. I also suggest another unit portable or window-mounted unit to help work together with this unit. Anyway, we put this unit in the bedroom, figuring there'd have to be success cooling a room that size with this BTU level. Not possible to install window or wall unit, so we bought this Whynter. Frankly, the unit is so HOT and noisy. That heat escapes back into the room you're trying to cool, having pretty significant effects. #2: We drained and stored the unit properly for the winter; keeping it covered & in clean area. My first choice was to go with a window unit however, our hurricane windows don't open enough to accommodate a window unit. My first choice was to go with a window unit, however, our hurricane windows don't open enough to accommodate a window unit. Pros: This window unit cools my room within about 10-15 minutes so it's extremely fast compared to previous window units (the BTU is much higher than I need). Window units are cheaper and more efficient, I don't recommend one of these portable units unless you absolutely need the portability, or don't have a window that'll work. So far only owned 2 months but really enjoying them, used to have a Window Unit and this I've to say is quieter than my old Window Unit, installation was easy as well, little worried about the comments where item stopped working or had issues after a year or so, so bought the Extended Warranty from Amazon just in case but time will tell. 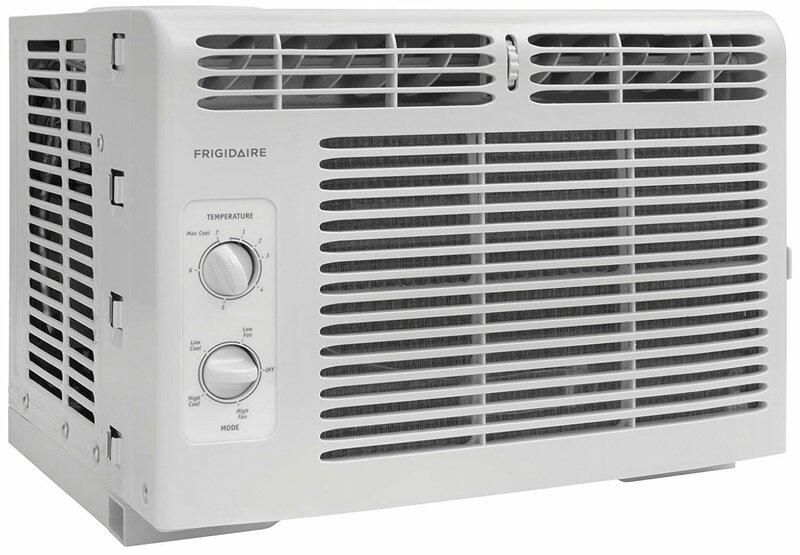 No portable air conditioner will replace a window unit. This unit works well and was easy to set up. The window kit worked well for the most part. The unit does make noise but it isn't all too loud compared to window units I've used. This guy is great, just sits there and the tubes that connect to the window were very easy to install along with the window unit. While not silent it's quieter than window units and much quieter than our old 11,000 BTU portable unit. After only 2 summers the unit stopped cooling. with that said a window unit provides more cooling at a lower cost than does portable AC units. 3) Don't expect the unit to instantly cool a very large hot room. It's cooling a living room/kitchen area total sq. This unit has kept our master bedroom nicely cool at 60 degrees during the summer. 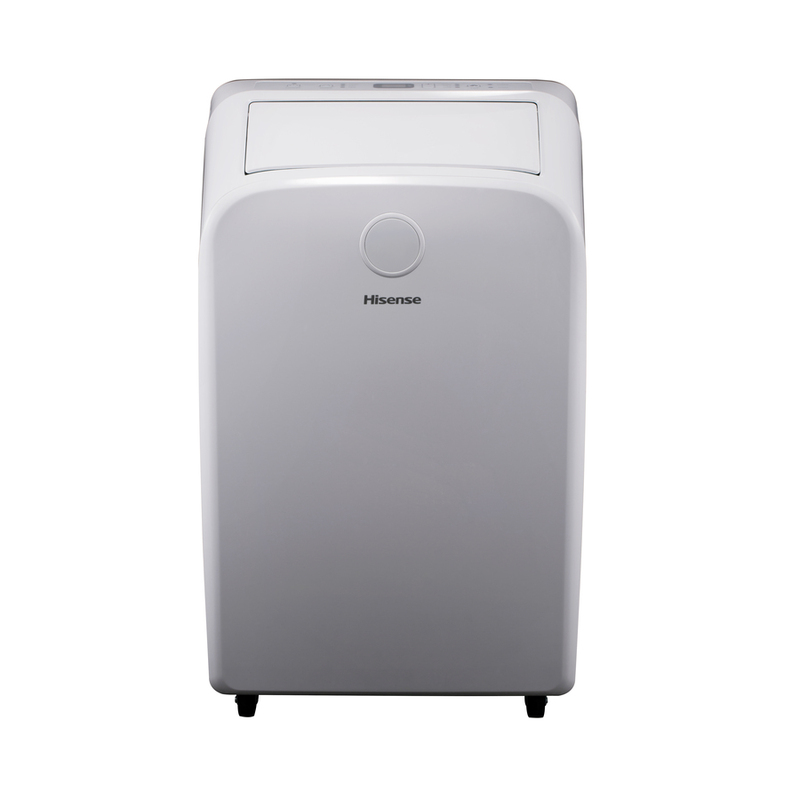 I use this unit to cool the living/dining/kitchen area leaving the bedroom doors closed. We were hoping that this unit would cool our downstairs which is approximately 700 sq ft, including a kitchen and bedroom. Within minutes of turning this unit on, I felt a difference in the room. I'd to sit right in front of the unit with the fan on me to feel cool. 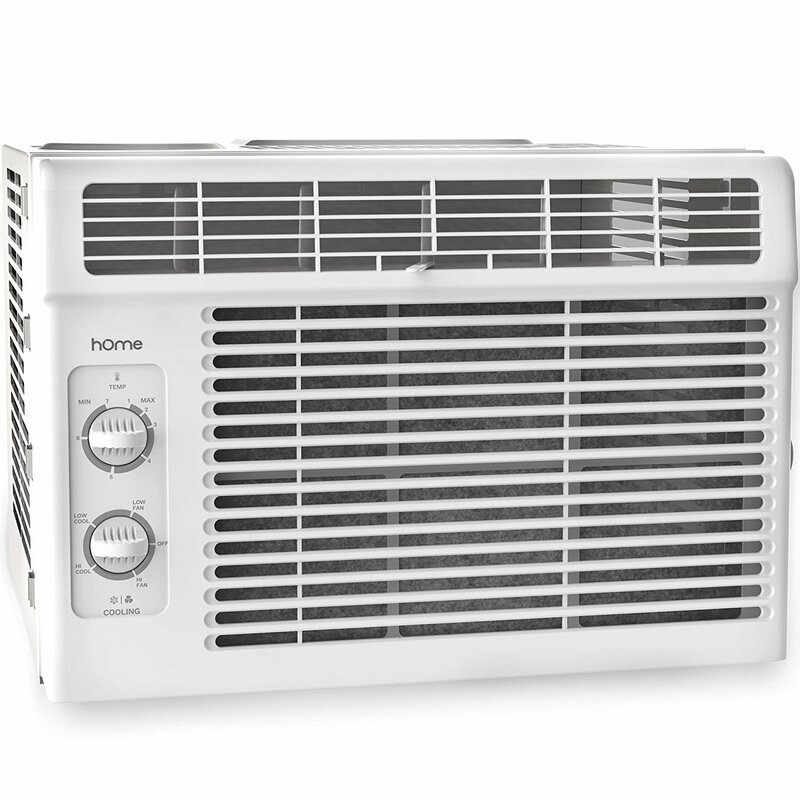 I bought this to replace a window unit, not a good idea, I use it now in different locations like when my friends AC went out and it took a week to get replaced, they used to keep bedroom cool at night.